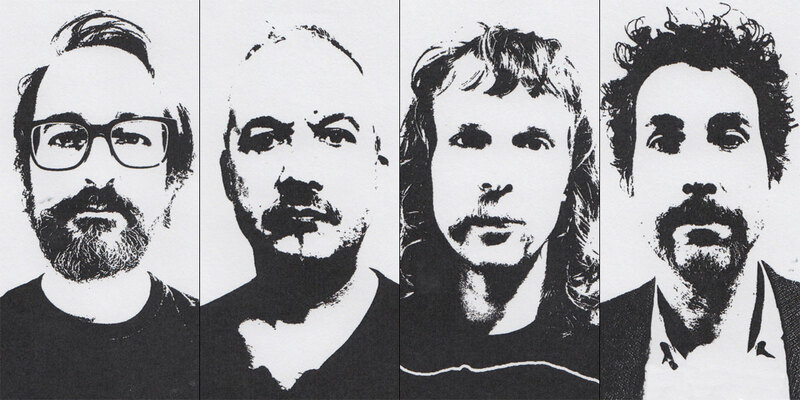 Slutavverkning plays angry and avid jazz-drenched punk with lyrics about work. Pelle Andersson, who is the brain behind Slutavverkning, has gathered a bunch of odd birds. A reggae drummer from Dalarna, a singer with a severe Elvis complex, a baritone saxophonist recruited from the Swedish jazz elite and Pelle himself whose soul is completely marinated in Americana and roots music. The sum is clearly bigger than its components, since music like this have rarely been heard. 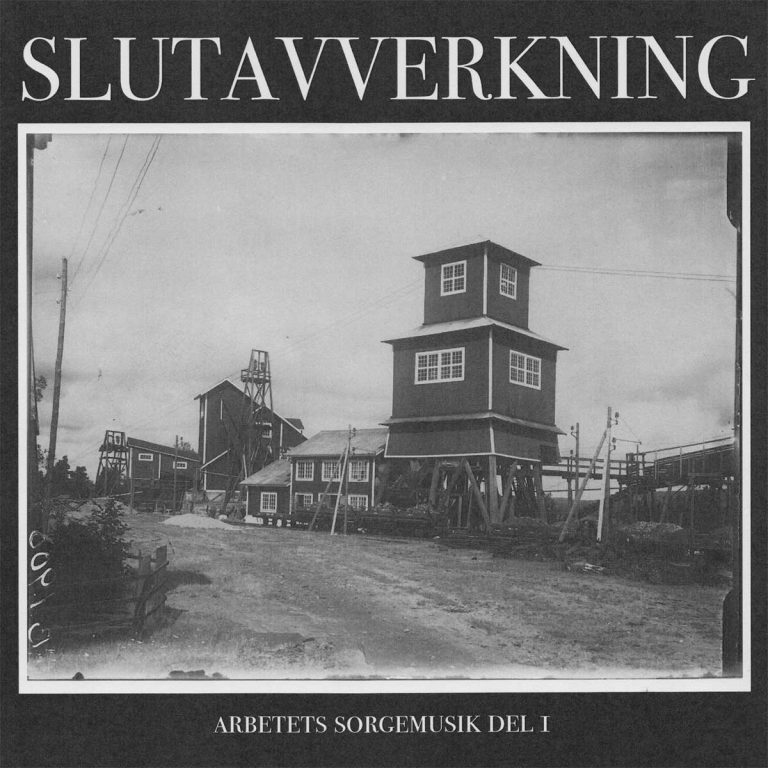 “Arbetets sorgemusik del ett” (“Music of sorrow and labour”) contains four songs about a workplace. The songs are applicable to virtually any workplace. Maybe it is yours. The process of the songs was a bit like making fold out drawings says Jon. Pelle started drawing feets and legs, or in this case guitar and bass, the paper was then passed on until the drawing was completed. On January 25, 2019, Suicide Records releases Arbetets sorgemusik del ett as a 7” vinyl. Do yourself and your co-workers a favour – stop and have a listen to the music of labour and sorrow.